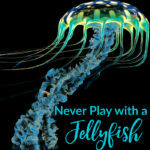 Most of you visit this site for free printables and activities. 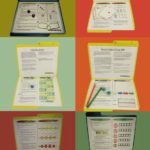 While I post a lot of preschool and early learning printables, because they are easier to find and let’s face it…there is a plethora of them out there; my main purpose in starting this blog was to show and encourage homeschooling parents that thriftiness is possible – especially in the upper grades. 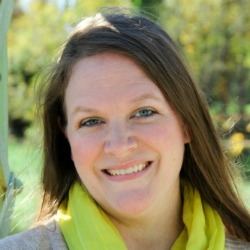 Since we began homeschooling, we have always been a one-income family, except for the small income from my other blog. It wasn’t until last year that I started to make a more full-time-like income. For those of you who do not know, my husband is a minister, so our budget has always been tight. We learned how to be thrifty and frugal the hard way and it took many years for us to understand that money really did run out and it doesn’t grow on trees. 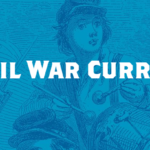 However, we have survived and through the years have learned a thing or two – especially when it comes to homeschooling on the cheap. 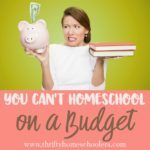 Over the next several months I will be sharing some of our favorite ways to save money and be thrifty in our homeschooling without compromising their education! This series will cover from preschool to college, so there is something for every family! 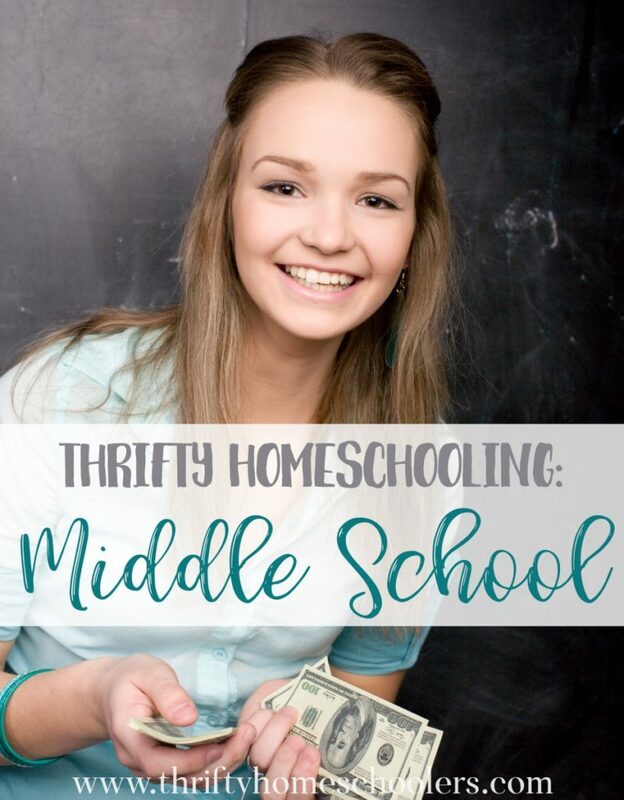 Today I am starting with Middle School and sharing all my favorite tips and tricks for Thrifty Homeschooling over at Year Round Homeschool! 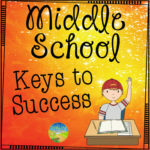 In fact, she has a fantastic Middle School series going on this month, so check it out! 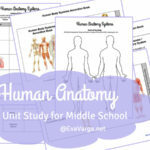 GO HERE TO READ MORE ABOUT HOMESCHOOLING MIDDLE SCHOOL ON THE CHEAP!